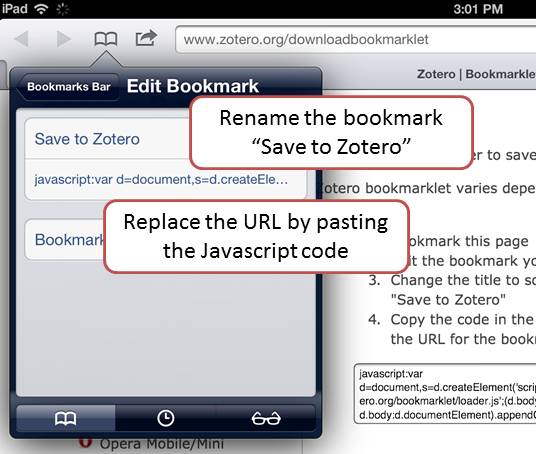 You can use Zotero on the iPad browser by installing a "Bookmarklet," a special link that saves items directly to your Zotero account on the web. You must have a Zotero account, and your iPad must be online, to use Zotero. 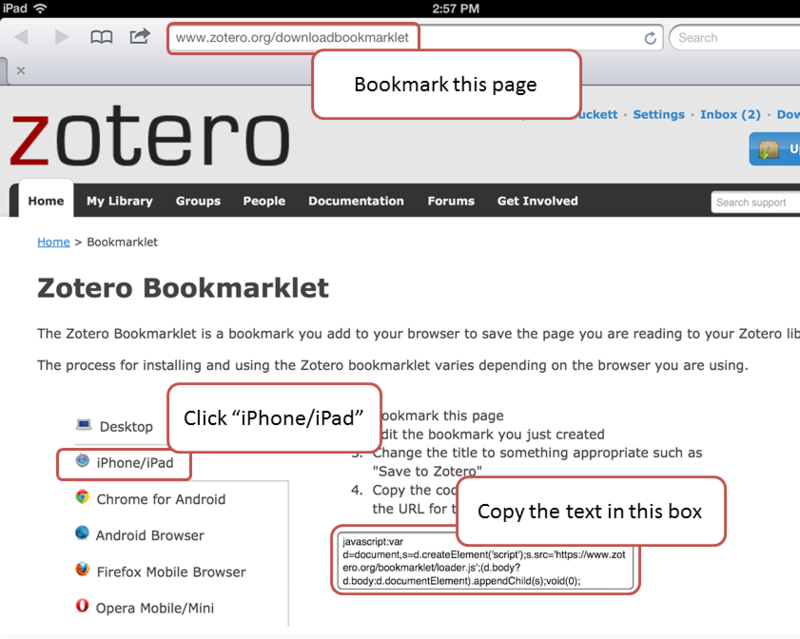 Open zotero.org/downloadbookmarklet in iPad Safari and bookmark it. Click “iPhone/iPad” and copy the code from the text box on the page. 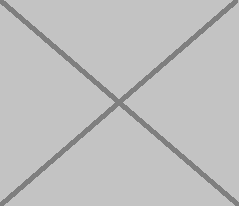 Edit the bookmark you just created. Change the bookmark name to "Save to Zotero". Paste the code from the text box as the URL for the bookmark. When you're on a page with a citation, select the Save to Zotero bookmark. 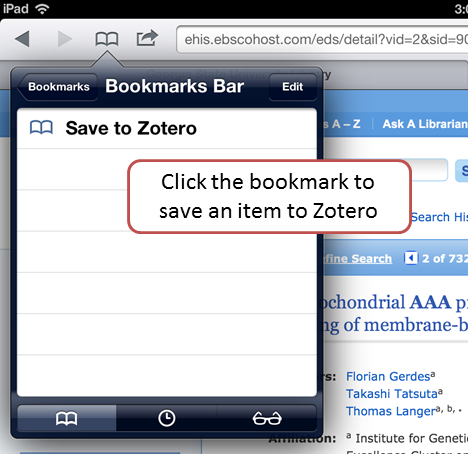 The iPad browser will save the citation directly to your Zotero library online. For more information, see the Zotero for Mobile documentation page.